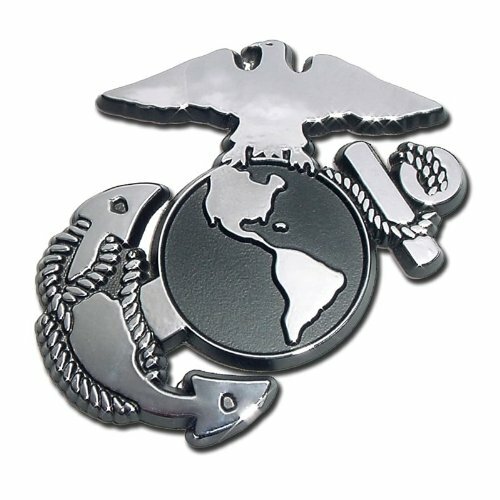 SILVER-BLACK US MARINE CORPS EAGLE GLOBE & ANCHOR PVC PATCH with hook and loop fasteners sewn onto the back. All Saber Torch PVC Patches are made from the highest grade soft Polyvinyl Chloride (PVC) the Industry has to offer. Saber Torch high quality PVC products are all pliable, waterproof, won't fray, and can also withstand extreme heat and cold temperatures. A classy addition to your vehicle. Heavy duty, high quality, polished mirror finish. Package includes two (2) EGA emblems (1 left side and 1 right side). Attaches with 3M adhesive for easy application, 50mm height x 50mm width. We are a Veteran owned operation, Roll with the best, or look like the rest! 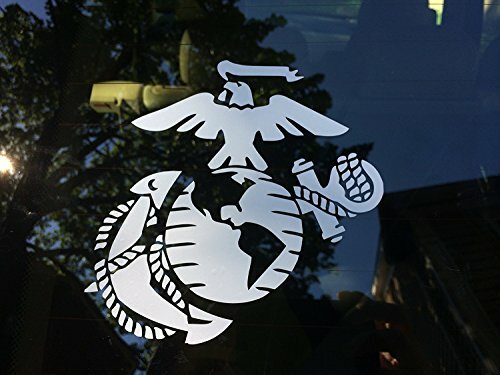 USMC Globe and Anchor Metal Sign 19" x 19"
19" x 19" USMC OFFICER GLOBE AND ANCHOR (EGA) METAL SIGN. 14 Gauge Flat Metal Sign. Nice item to put up outside or inside. Officially Licensed. Because we use a highly detail digital picture all details of the emblem is captured, this includes the glare from the chrome and imperfections in the casting of some emblems. We believe this is what gives our signs that unique look and feel. Looks 3D, but this is a FLAT metal sign. 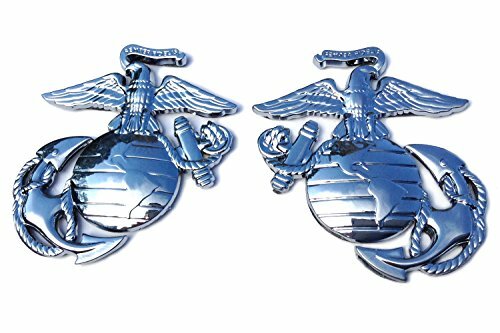 United States Marine Corps, USMC, EGA Chrome, Auto Car Truck Emblem 3x3" chrome plated, solid metal logo. Emblems can be applied to vehicle or any other hard surface with a special automotive adhesive foam 3M tape (included on emblem). Easy and long lasting attachment: lasts as long as you own your automobile; not affected by extreme weather or car washes. Paint-safe: emblem can be safely removed without damage to paint or surface if desired at any time and is UV protected. 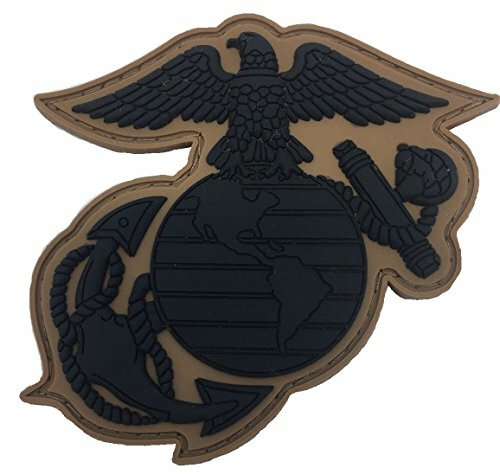 SUBDUED US MARINE CORPS EAGLE GLOBE & ANCHOR PVC PATCH with hook and loop fasteners sewn onto the back. All Saber Torch PVC Patches are made from the highest grade soft Polyvinyl Chloride (PVC) the Industry has to offer. Saber Torch high quality PVC products are all pliable, waterproof, won't fray, and can also withstand extreme heat and cold temperatures. 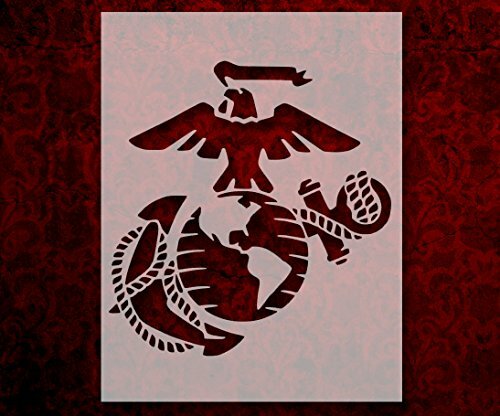 This Marine Corps stencil measures 8.5"x11" and is made from high quality, semi-transparent, 7 mil mylar plastic. This material can be used many, many times and can be rinsed off with water. I am passionate about creating high quality stencils for crafters or anyone looking to add a great image to their home or business. I have hundreds of other stencils in our store so please feel free to take a look. I can also do custom stencils, so if you have an idea that you'd like created then please feel free to send me a message! Shipping to the U.S. is FREE. If you're not happy with your order, we're not happy. Please contact me before leaving a bad review if there are any problems with your order. I will make it right no matter what. Nothing has a higher priority than customer satisfaction! Exterior vinyl sticker! Expertly die-cut. Beautifully made! Clear transfer tape for easy application! Comes with easy mounting directions. FAST Shipping! We send in one day after payment. "GLOCK" is a federally registered trademark of Glock, Inc. and is one of many trademarks owned by Glock, Inc. or Glock Ges.m.b.H.The use of Glock on this page is merely to advertise the sale of Glock parts or components. 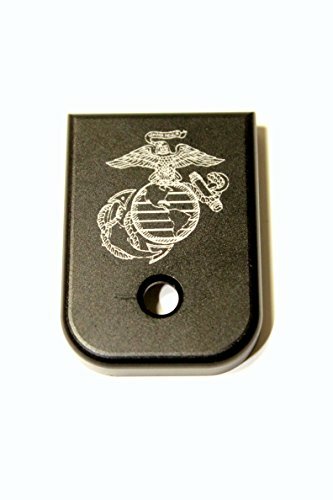 As indicated in the product descriptions, not all parts and accessories on this site are official Glock products. 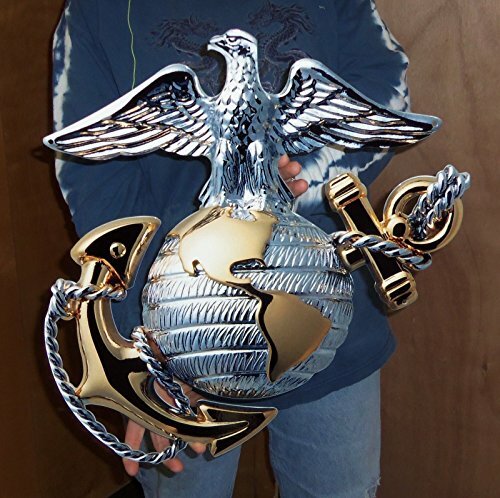 This outstanding Marine Corps EGA Statue will make a great Marine Corps gift or award for any Marine. EGA is approximately 7 inches tall on a 4 inch wooden base. 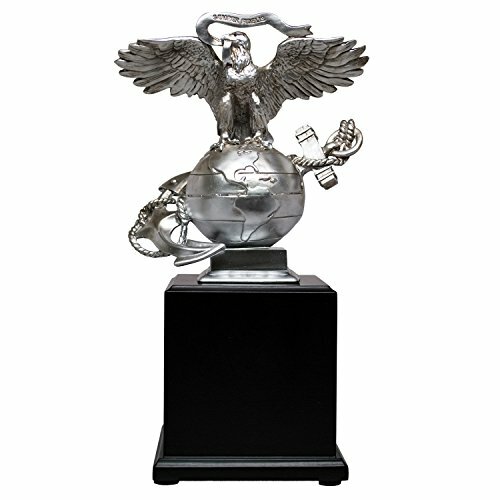 This EGA Statue looks great on a mantel to display your Marine Corps Pride. 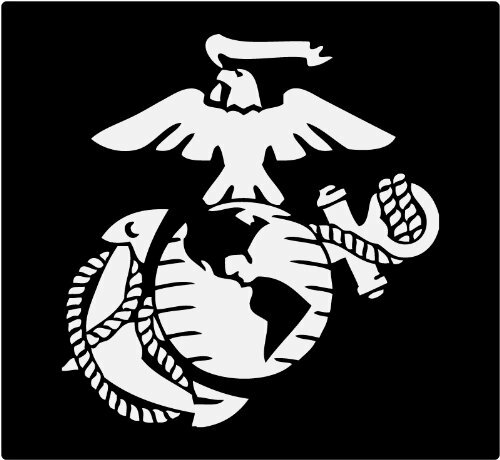 This 6" Marine Corps - Eagle Globe and Anchor Decal is made from durable white vinyl. It is a decal, NOT a sticker, and the background will be the color of the surface that you put it on. Simply mount the decal on the car window, laptop cover, or wherever you'd like it by peeling off the backing, smoothing it to the surface, pressing firmly, and then removing the top protective cover. Will last 6+ years outdoors in the elements. 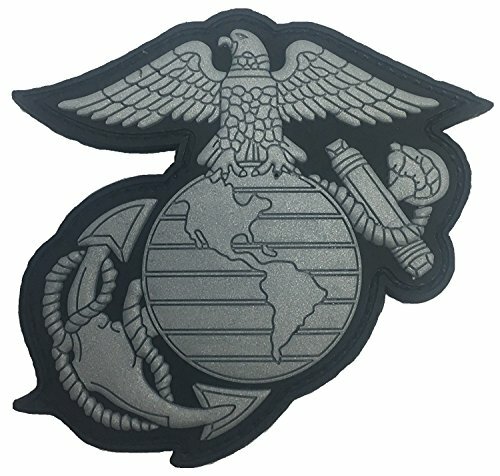 United States Marine Corps - USMC Eagle Globe and Anchor (EGA) actual ceremony for Kilo Company atop the Reaper after completing the 54 hour crucible at Camp Pendleton. Download or Stream on "Give Me That Anchor, Globe and Eagle" (iTunes) http://apple.co/2hiEQw9 - (Spotify) http://spoti.fi/2CfzpLu - (Amazon) http://amzn.to/2lq2Dg9. Compare prices on Globe And Anchor at ShoppinGent.com – use promo codes and coupons for best offers and deals. Start smart buying with ShoppinGent.com right now and choose your golden price on every purchase.